On Monday the 19th of February I gave my presentation to the judging panel for the Women in Property (WiP) awards, having been nominated by Dr Hannah Wood, head of Building Surveying at the University of Brighton. The judging day for the South East region was held at Bouygues Head Quarters in Waterloo, myself and two other students from my university caught up in the lobby before my presentation. 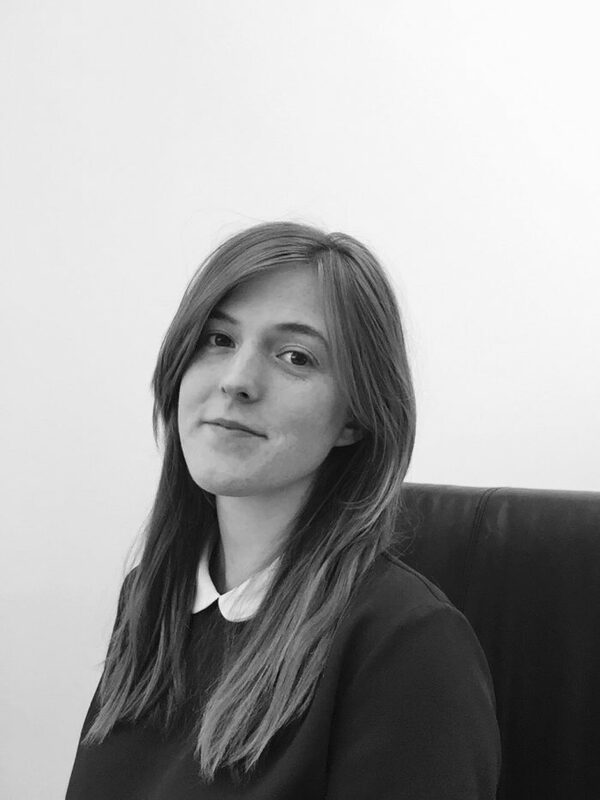 I was firstly introduced to the winner of the WiP awards 2015, Harri John, who is currently undergoing her graduate scheme with Cushman and Wakefield. She gave me some advice and information about her experience going through the same process, as well as what doors have opened as a result of her win back in 2015. Ian Holliday, the facilitator, then lead me to the presentation room which had exceptional views over the London skyline. I then was able to meet and greet with my judging panel consisting of Marcia Gillings of Wandsworth Council, Anne Smales of Bouygues and Louise Good of Savills. I had the privilege of hearing about their backgrounds and achievements in the industry, as well as what being a woman in the construction industry means to them. I then gave my introductions and began my presentation about my project of choice. My project was a little different to what they had asked for, which was a university based project. I had completed a report in my first year about the regency architecture of Brighton and Hove (of which I have always had a passion for) which then lead me to find a restoration project ongoing in Brunswick Square, Hove. After reading about this project I knew very quickly that I wanted to get involved in any way I could, here I have done restoration works on original fireplaces, woodwork, sash window frames and floorboards. Further to this, I have volunteered at fundraising events and done data entry collating information from historic directories called ‘My House My Street’. After my ten minute presentation we had a 20 minute question and answer session, which involved some questions about the project and some set questions. I was then given relevant information moving forward, with regards to the regional awards dinner being held in May 2018. The overall experience was fantastic, being around colleagues who are clearly very passionate about construction and hope see more women join the industry. I will keep in contact with everyone I met on the day and am very grateful for the time they gave, in what I am sure will be a very hard decision to make among the fantastic talent women in property have to offer! This entry was posted in Construction, Events, Life at Brighton, News, Student success. Daisy, Well done for representing the university so well but also for writing such a positive and inspiring account of your experiences. Good luck with the awards going forwards. Women are creators of society and are powerful in imagination. They are withstanding in the field of civil engineering. Your expierences is really inspiring ..! !